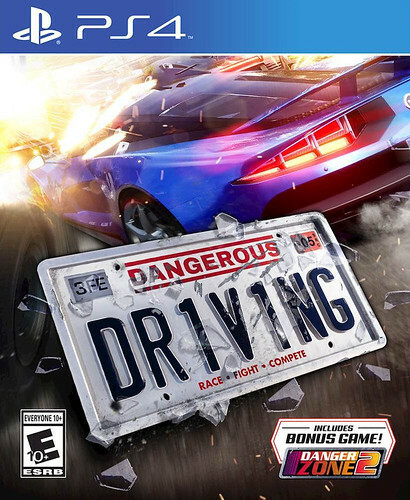 Umm.... it's almost EXACTLY like Burnout 3 Takedown in all respects except the licensed soundtrack. Which means it's almost completely freaking AWESOME. I'm definitely with MJ on this one. *sings* "WE ARE THE LAZY GENERATION!"